Two years ago today, many of us woke up to no power, spotty cellphone service, 9-1-1 problems, downed trees and a host of other complications as the result of a derecho storm. 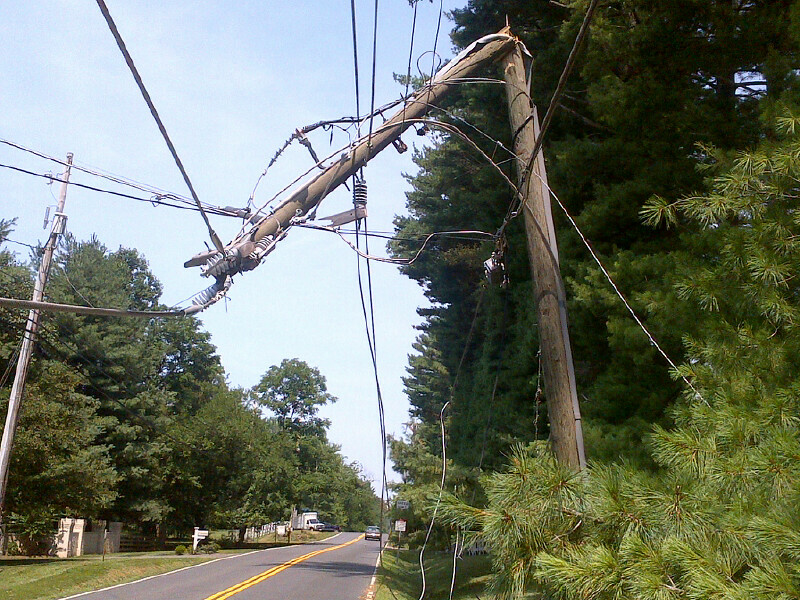 Broken power lines in Fairfax County as a result of the derecho storm in 2012. Last week we participated in a drill focused on a major hurricane. Over the weekend, our first responders joined in an exercise on the new Silver Line Metro. What preparations have you made? During widespread events such as the derecho, the government alone can’t respond immediately to long power outages, downed trees, hurricanes or people stuck in transit, especially across a county that’s 400 square miles. Our new Fairfax Alerts system is now available, too. Please sign up for this new system so you can be informed of weather alerts and other critical information. One of the major impacts from the derecho was the inability to call 9-1-1. In this video, Board of Supervisors Chairman Sharon Bulova discusses some of the changes made with Verizon, the region’s 9-1-1 carrier. The 9-1-1 call center is currently down and cannot receive phone calls. Go to nearsest police or fire station to report emergencies. Overnight June 29, 2012, into the early morning hours of Saturday, June 30, Fairfax County and the National Capital Region learned first-hand what a Derecho storm could do to our community. 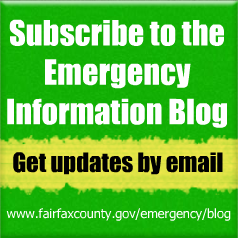 Just after midnight in Fairfax County, there were thousands without power, hundreds of trees down, roads were closed, the county’s 9-1-1 center was affected by a power loss at a Verizon facility and a state of emergency was declared for Virginia and Fairfax County. Not only did the storm cause havoc when it hit, but many suffered through extreme heat without electricity for several days. As we reflect on our experiences from that time, it’s also a good reminder that we need to be prepared at all times for any type of emergency or weather event. Since the Derecho, the county has taken numerous steps. Our Board of Supervisors has been involved collectively as well as individually in their districts promoting emergency preparedness. Our emergency management office created an online disaster damage database to allow county residents to report damage caused by emergencies like the derecho, as well as hurricanes, tropical storms, earthquakes, fires, snow or other disasters. Through a survey of residents and businesses, the county has improved our communications outreach. And our 9-1-1 and public safety officials submitted official comments to the Federal Communications Commission’s Derecho report and were involved with regional work on the issue with the Metropolitan Washington Council of Governments. Buy flashlights and extra batteries this weekend so you’re ready if you lose power. You may also want to consider purchasing a generator in case you lose electricity for extended periods. Sign up for emergency alerts, including severe weather alerts, that can be delivered to you by email and text. Become digitally prepared. As the survey shows above, many of you will be dependent on your mobile device for information, so download our app and follow our digital tips. Put together a plan. “Planning” often times doesn’t seem important or perhaps you think it’s too hard to do. 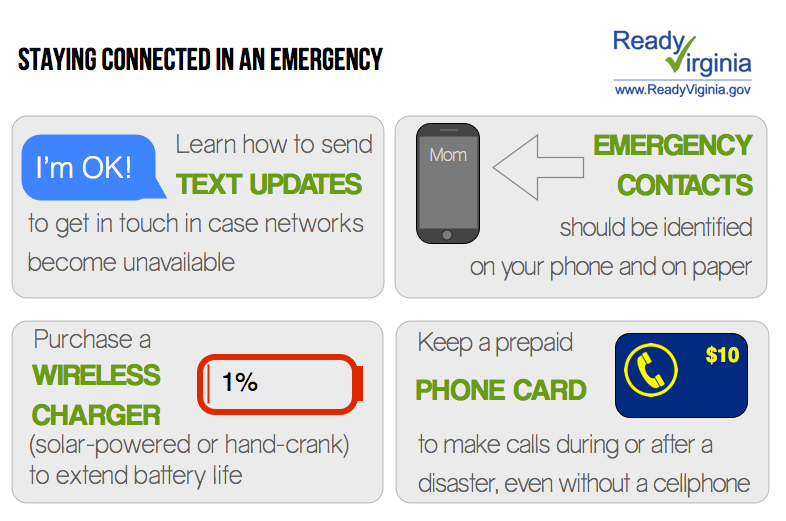 Start with the Ready NOVA Emergency Preparedness Planner, a free, online tool that makes it easy to put together an emergency plan for your family. Be sure to include plans for the most vulnerable in your family or neighborhood. If there are access or functional needs, register with us so we can contact you directly after an incident. And don’t forget plans for your pets. Try to think of places they can go, supplies they need and more. Pets are such an important part of many of our lives, but they need plans, too. Planning and preparing doesn’t have to be hard or time consuming or expensive. As you’re enjoying your weekend and the upcoming July 4th holiday, take a conscientious effort and set aside time to follow these four ideas and more. Whatever it takes… make the time and take the steps to ensure that you and your loved ones are safe when the next emergency strikes our community. The Federal Communications Commission today announced plans to launch a rulemaking to strengthen the reliability and resiliency nationwide of 9-1-1 communications networks during major disasters. “… the derecho provided a snapshot of the reliability and readiness of a portion of the nation’s communications infrastructure in the face of unanticipated disasters – and it revealed considerable flaws in the resiliency planning and implementation of the primary 9-1-1 network providers in the affected region,” according to the report. The June 29 derecho storm hit our community hard. From 7:36 a.m. until 3 p.m. on June 30, 9-1-1 service was completely out; for the next three days, service was sporadic. 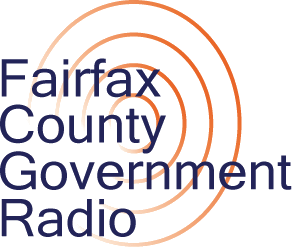 As a result of this critical outage, Fairfax County submitted official comments to the FCC investigation detailing what happened, suggestions for Verizon to improve its service and exhibits to show supporting documentation/actions. The Department of Public Safety Communications (DPSC), also known as Fairfax County 9-1-1, is a nationally recognized public safety communications center, the largest in the commonwealth of Virginia and one of the 10 largest in the United States. DPSC receives approximately 1 million calls requesting public safety service per year and dispatches units of the Fairfax County Police Department, Fire and Rescue Department and Sheriff’s Office. In addition to Fairfax County, DPSC is the designated 9-1-1 public safety answering point (PSAP) for the towns of Herndon and Vienna and the city of Fairfax. Approximately 30 percent of 9-1-1 calls are received from traditional wire line phones, 69 percent from wireless/cellular telephones and 1 percent by Voice Over Internet Protocol (VoIP) telephones. Fairfax County 9-1-1 is an accredited 9-1-1 center for emergency medical dispatch with the Virginia Office of Emergency Medical Services and is a National Center for Missing and Exploited Children (NCMEC) 9-1-1 Call Center Partner. Learn more at www.fairfaxcounty.gov/911/. 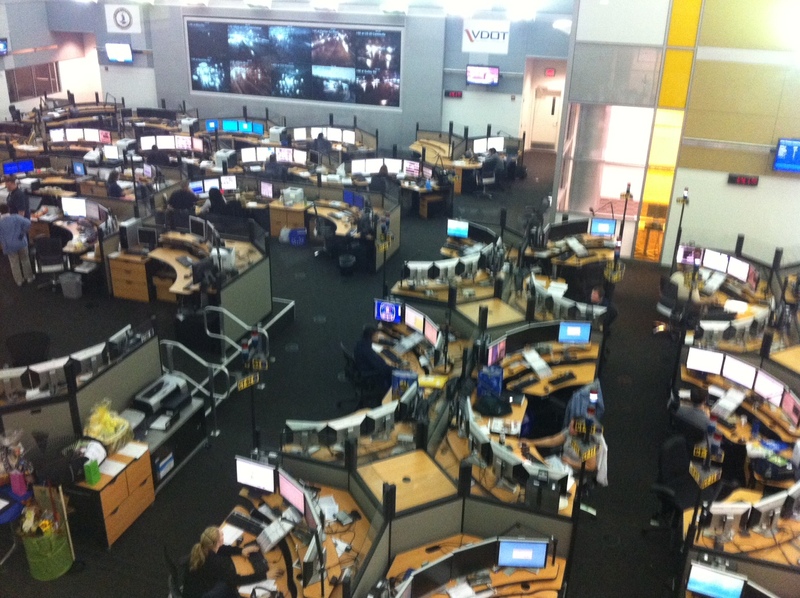 Our 9-1-1 center received more than 874,000 calls in 2011. The June 29 derecho storm hit our community hard. One major issue was the loss of 9-1-1 service. From 7:36 a.m. until 3 p.m. on June 30, 9-1-1 service was completely out; for the next three days, service was sporadic. As a result of this critical outage, Fairfax County submitted official Comments to the Federal Communications Commission detailing what happened, suggestions for Verizon to improve its service and exhibits to show supporting documentation/actions. You may read our official Comments on the FCC website (PDF). We are pursuing this life safety issue from many angles including this report to the FCC and regional work through the Metropolitan Washington Council of Governments. For more details about our community’s critical 9-1-1 emergency service, view our Department of Public Safety Communications 2011 annual report (PDF) for call volume, trends and other data. Have you taken our emergency information survey yet? We want your input! Tools (such as CEAN) that you use to access emergency information. Non-government resources (such as media) you access for emergency information. 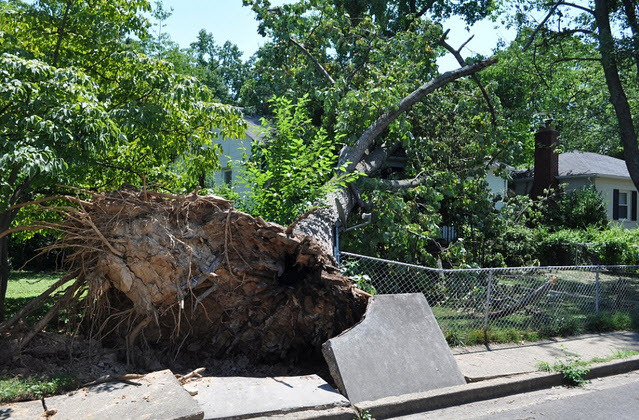 County response to the June 29 derecho storm. Ways to improve information delivery, especially during power outages. And if you own a business, we have a set of questions for you. Thank you in advance for taking a few minutes to complete this important survey so we can learn from you and adapt our response for future incidents.